A biometric modality is a human physical or behavioral trait that can be used in a verification or identification scenario to uniquely recognize an individual from an entire population. 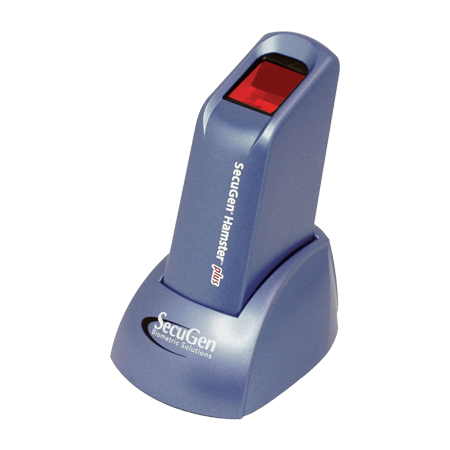 There are many biometric modalities such as fingerprints, iris, face, voice, gait etc. There can be no straightforward answer to the question of which modality can be considered the best as a lot of factors influence the modalities and a choice should be made after taking into consideration these factors. Moreover, each deployment environment has different requirements. We will be discussing a few factors that should be considered when selecting a biometric system. Severe cold environments risk exposing the skin of the subject and can also cause operational issues to the acquisition device. The biometric device should be designed such that it is able to withstand long exposures to extreme cold temperatures. The following modalities typically require skin exposure for enrollment – face, fingerprint, palm-print and hand vein. In colder temperatures, fingers get stiff and this might affect the quality of fingerprint acquisition as pliable skin is required for good-quality prints. Studies however indicate that fingerprint sensors have good level of usability in cold environments as the time to remove one’s gloves and use the scanner is roughly equivalent to the bare-skinned retrieval and use of car keys. Enrollment can be performed indoors for such cases. Face recognition poses the difficulty of the lens fogging up or forming condensation if the camera is moved between cold outdoors to warm indoors. In such a case, one has to wait for the condensation to evaporate and then only a picture can be taken. Also, moving the camera between two temperature environments can cause the condensation to freeze and may damage the camera. It is recommended to keep a stable temperature for using the face modality. Although no research data exists on how cold weather affects voice recognition, it might make the subject’s voice shaky thereby affecting the accuracy. Iris recognition is reported to be unaffected by cold temperatures. 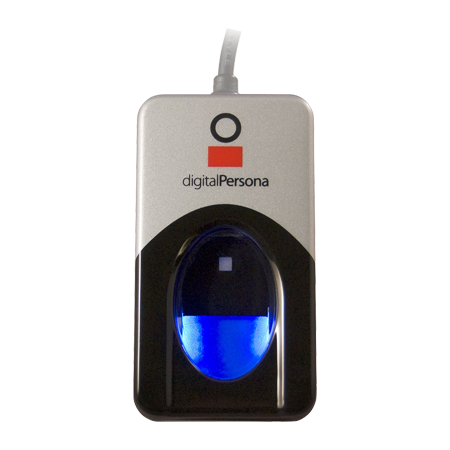 DNA biometrics works well as cold weather is beneficial for handling of DNA samples. In outdoor temperatures with extreme heat, solid state sensors get unbearably hot to touch and therefore require a cover to shield from direct and prolonged sunlight. But the same can be said for any optical sensor too that requires human touch for acquisition. Therefore, the fingerprint reader selected should be rugged enough to handle extreme heat. Operators might also have trouble with portable face cameras and iris scanners in bright sunlight. 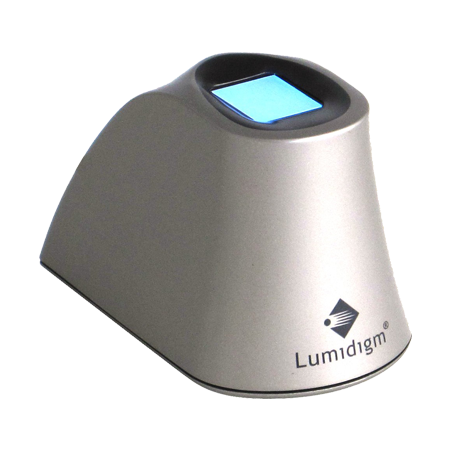 Ensure that the biometric equipment selected should be able to operate in bright light. DNA biometric is not suitable for hot temperature as long term exposure causes the DNA to degrade. Dust may consist of particles smaller than sand and the soluble salts found in dust components of arid regions create problems in the biometric acquisition device. The common equipment problems due to dust are interference of moving parts, fouling, corrosion and increased electrical conductivity. Larger dust particles can cause abrasion to the exposed areas of the equipment such as the plate of a fingerprint sensor or the glass of a camera lens. Dirty conditions can also affect the acquisition of modalities like fingerprints as dirt can fill in the valleys between the fingerprint ridges. Dusty environments may not be conducive for face and iris recognition as people will protect their eyes by squinting or covering with glasses. To avoid breathing the dust, people may cover their mouth which will cause problems with face recognition. Fingerprint recognition can be used in dusty environments but the device selected should be rugged and highly resistant to corrosion and scratches. DNA samples need to be collected quickly from a crime scene as the molecules degrade faster in humid environments. Voice acquisition can be affected by moderate to heavy rain as it causes background noise. Rain can also cause problems when acquiring images of irises and faces in the field. High humidity can cause wet and saturated fingers and it may be difficult to capture good prints. It can also create equipment problems. 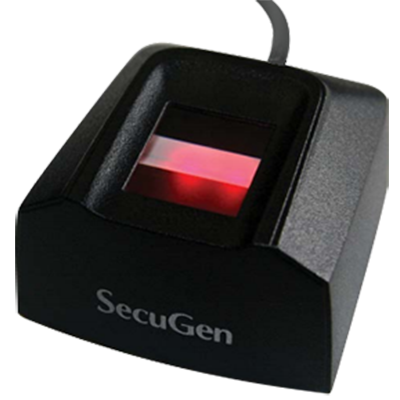 To prevent accuracy degradation, select fingerprint readers with rugged construction and ability to withstand high humidity. It is essential to consider the environment in which the biometric system will be deployed. For harsh environments such as humid or wet conditions, the systems need to be robust. Therefore it is important to carry out an infrastructure assessment and then make a selection of the biometric modality. Voice recognition may work in indoor environments or for identifying individuals over the phone. But it may not be suitable in rainy environments as the microphone can get spoiled. Population dynamics such as age, profession etc. can also impact the performance of biometric systems. Fingerprints of older people or young children are much more difficult to enroll. It is challenging to acquire usable prints from individuals in certain profession such as manual labor. Iris recognition shows a high level of permanence after cataract surgery but requires more co-operation from the subject as compared to fingerprint scanning. The modality to be chosen depends on the population size as well. Some modalities have faster enrollment and matching speed as compared to others. For example, palm vein is highly accurate but it has a huge template size making it infeasible for large population. On the other hand, fingerprint and iris recognition have comparatively smaller template size. Budget plays an important role when making a decision for the best and most effective biometric modality. Some modalities may be cost-effective than others depending on the hardware characteristics and underlying technology. Biometric systems that require contact is also an important factor to consider before making a selection. Industries that pay close attention to infection control may prefer to use contact less modalities for hygienic reasons. Face and iris scan are examples of contact less modalities whereas fingerprint recognition requires contact. However, it should be mentioned that touching a fingerprint sensor is no more dangerous than touching a door-knob. There are important legal issues associated with the use of biometrics such as privacy, reliability and remediation. Users might be concerned about misuse of their biometric sample or the use of their sample for something other than the intended purpose. People generally view fingerprints as trustworthy because of their familiarity but may be skeptical about voice recognition.